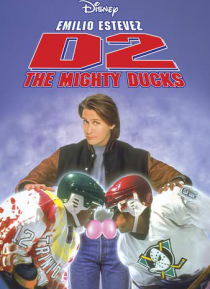 The Mighty Ducks are competing in the junior goodwill games. Are they out of their league? When a street hockey gang teaches the Ducks to get tough, the coach remembers how to have fun and the Ducks show the world the true meaning of duck power.